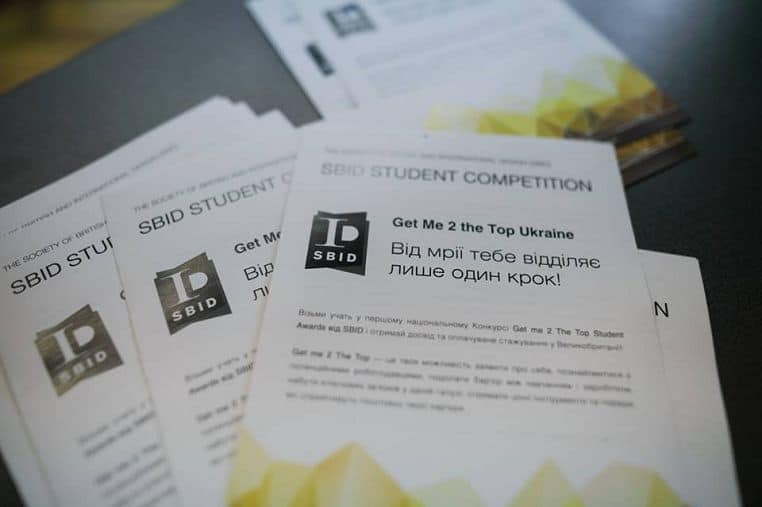 The inaugural SBID Get me 2 the Top competition presents a fantastic opportunity for students or recent graduates of Interior Design from the Ukraine. With the central aim of finding local talent, the competition includes 3 categories; product design, public space design and residential design. Participants stand a chance of receiving an internship with leaders in the industry, which will provide them with experience and knowledge in order to start their own careers. 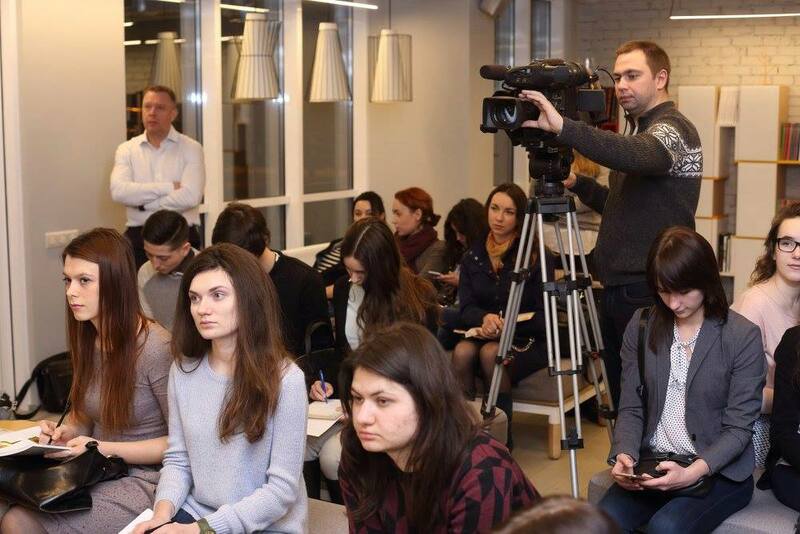 The judges from Ukraine include leaders in the industry such as Nina Vasadze; Cofounder of Mersedes-Benz Kiev Fashion Days, Olena Dobrovolska; an interior designer who has won multiple awards, and Nataly Bolshakova; a multi-award winning interior designer and the SBID regional director in the Ukraine. Judges from the UK include Vanessa Brady OBE; SBID Founder and an international interior designer, Annie Sloan; Author, colour expert and interior designer, and Wendy Anderson; an international academic coordinator from the University of Arts in London. 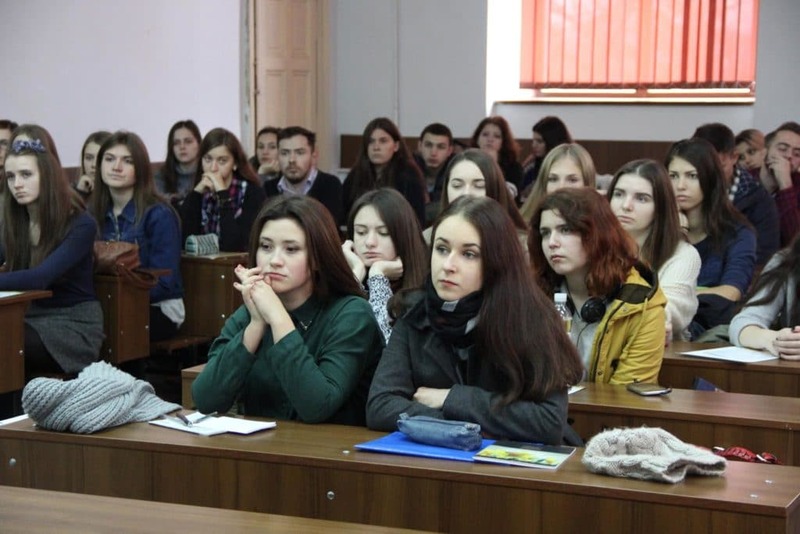 The competition is open to students in the Ukraine who are studying or have already completed their studies in interior design or interior architecture. Students need to have studied at a degree level and may enter at a maximum of 2 years after graduating. A maximum of 3 projects in any of the design categories and all submissions need to be made by 31st of January 2017. All submissions must be original work and should be submitted in PDF format with a maximum of 10 images per project and no more than 1000 words each. The Get me 2 the Top overall winner will receive an all-expenses paid internship with one of the UK’s leading design practices for a period of 3 months while the 3 category winners will receive a 6 month-long full-timen paid position with one of the Ukraine’s leading design agencies. All winning projects will be featured in the relevant edition of eSociety Magazine as well as receive an honorary SBID international associate membership valid for one year. Finalists of this prestigious competition will be announced on the 3rd of March 2017, and the final winners will be announced on the 17th of March 2017.